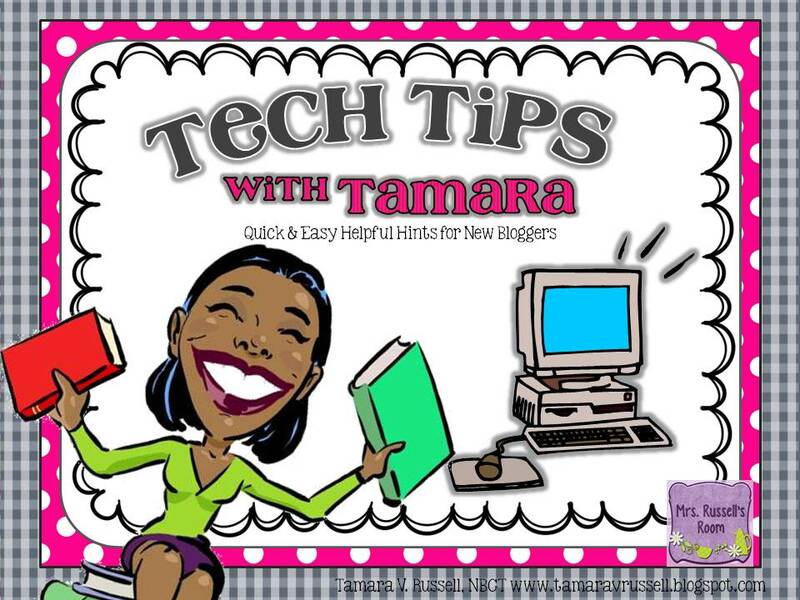 Welcome to another edition of Tech Tips with Tamara! 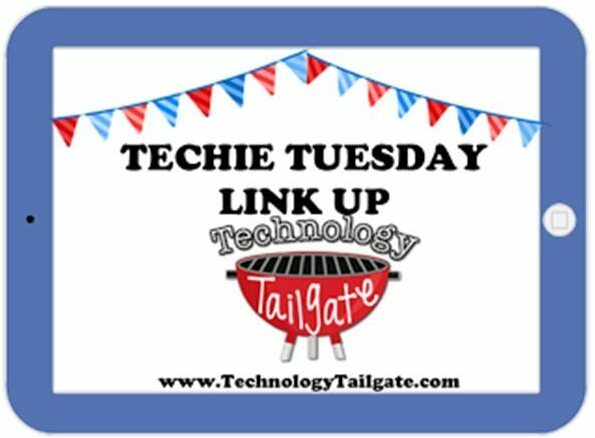 Once again, I am linking up with Katie & Technolgy Tailgate for some new blogger tips! 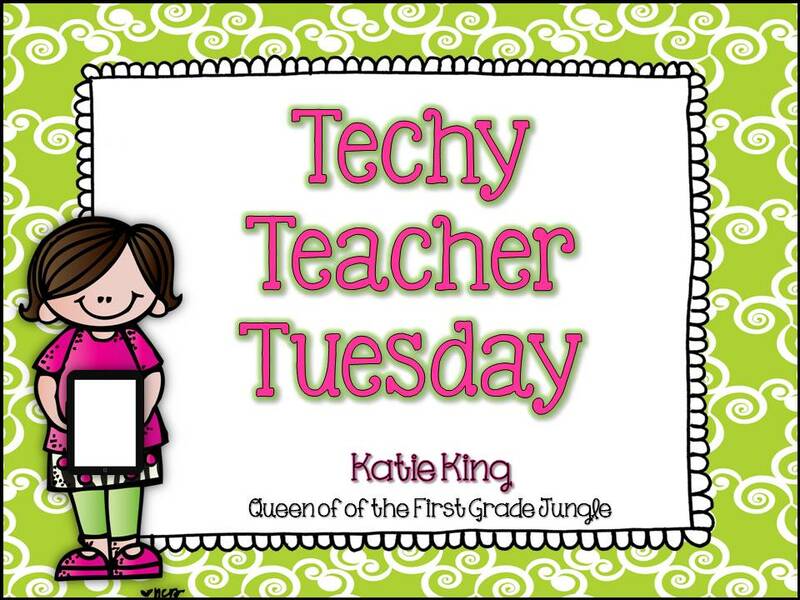 In this edition of Tech Tips, I’ll be sharing with you my quickest and most preferred way! 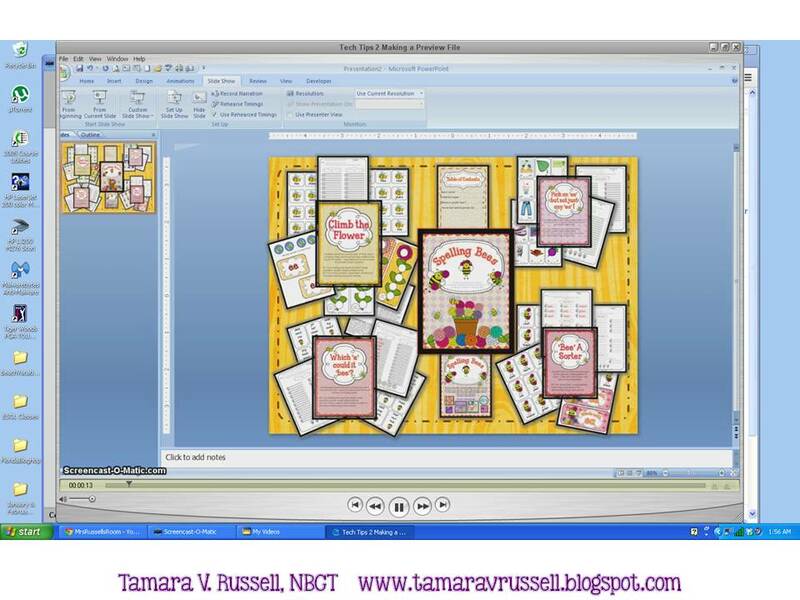 🙂 You’ll learn how I convert my powerpoint slide show into JPEG images so that I can manipulate the images into an attractive preview file.